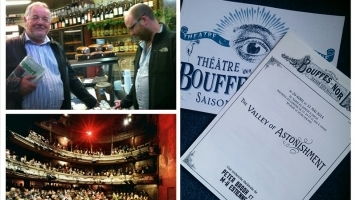 Warwick Arts Centre's team travelled to Paris to see The Valley of Astonishment. 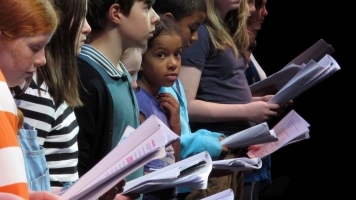 News: New Youth Theatre Leaders Wanted! News: Have you heard? These events are now on sale! 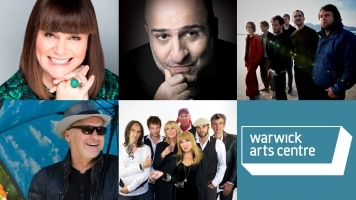 Great comedy and music events coming soon. 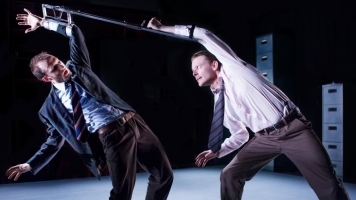 Forced Entertainment are looking for 2 assistants to the directors for a rehearsed reading. 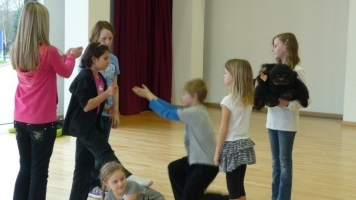 News: Make the kids earn their keep this half-term! 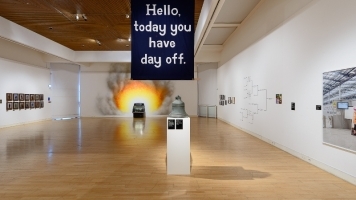 The Mead Gallery will keep your kids busy with fun activities. 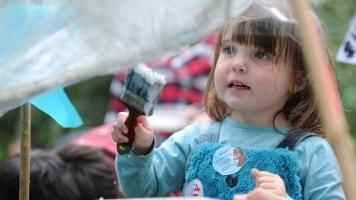 Summer Family Day was our biggest ever - see all the pictures here! 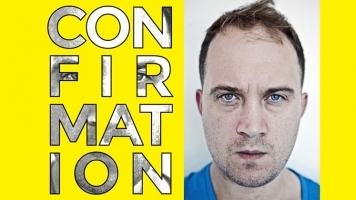 "Chris Thorpe makes me want to be a better writer." 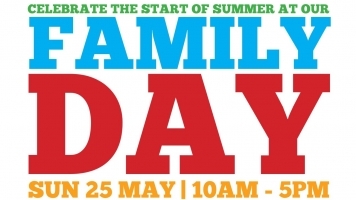 News: Our Family Day Website is LIVE! Check out our micro site for all the latest news and information. 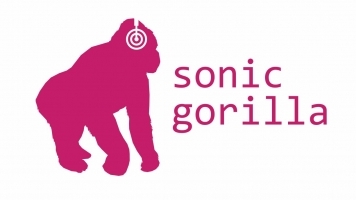 Simon Bedford explains his role in our brand new festival of work #sonicgorilla. Amit Lahav, Artistic Director of Gecko and director of Institute, reveals what makes Gecko tick. 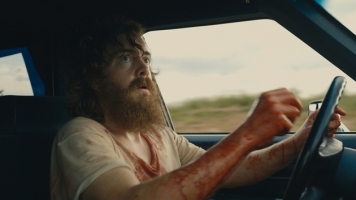 Due to a change in release dates, we have extra screenings of Calvary and new film Blue Ruin. 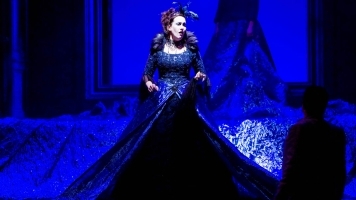 A unique online experience to engage a new generation of opera-goers. 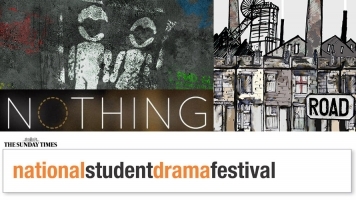 University of Warwick students won awards at this year's National Student Drama Festival.